We were wondering what would happen with Glass, seeing as it’s a sequel to Unbreakable. Buena Vista (Disney) was a key player in that film, and as Shyamalan kept building up good will with each successive film recently, a deal was made to bring Disney on board with the sequel. I’m certain this was a necessary thing to getting this film made. Buena Vista International will be handling the foreign distribution of the film, whereas Universal Pictures will handle domestic. 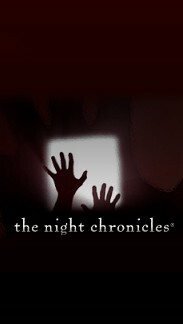 The only thing we are left wondering now, though, is will James Newton Howard return to score this film? Will he collaborate with the composer from Split? 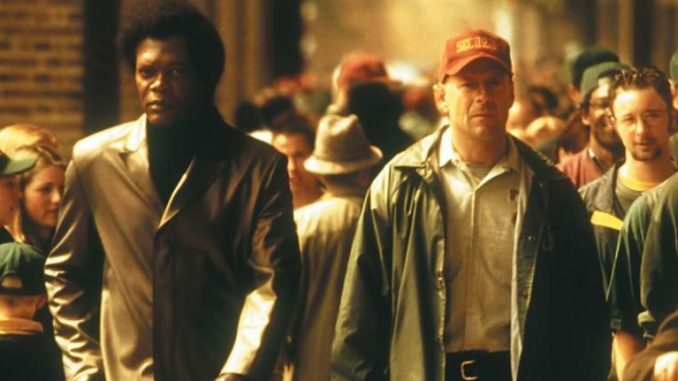 According to Deadline, it was when Shyamalan approached Disney about using his characters from Unbreakable that they became interested in distributing the film on the foreign market. Principal photography on Glass began October 2, 2017 in Shyamalan’s home turf of Philadelphia, PA which he writes, directs and produces. In addition to Willis reprising his role as Dunn, Samuel L. Jackson returns as Elijah Price aka Mr. Glass. Joining from Split are James McAvoy, reprising his role as Kevin Wendell Crumb and the multiple identities who reside within, and Anya Taylor-Joy as Casey Cooke, the only captive to survive an encounter with The Beast. Joining Glass is Unbreakable’s Spencer Treat Clark and Charlayne Woodard, who reprise their parts as Dunn’s son and Price’s mother, as well as Emmy and Golden Globe Award winner Sarah Paulson. Jason Blum and his Blumhouse label are back to produce Glass after being behind Shyamalan’s previous two Universal releases, Split and The Visit. Ashwin Rajan and Marc Bienstock are also returning as producers with EP Steven Schneider. Previous Shyamalan collaborators aboard Glass include cinematographer Michael Gioulakis, production designer Chris Trujillo, editor Luke Ciarrocchi and costume designer Paco Delgado. Glass opens stateside on Jan. 18, 2019. Where is M night Shyamalan filming now?